Investing in real estate can be a sound investment taking into account the potential for capital gains, and the benefits of negative gearing. As with any investment it is important to fully understand the tax implications related to the investment, and the tax deductions available to you. Investing in real estate can be a sound investment taking into account the potential for capital gains, and the benefits of negative gearing. As with any investment it is important to fully understand the tax implications related to the investment, and the tax deductions available to you. Rental property expenses are deductions (from your taxable income) of expenses relating to the owning and operating a rental property. In order to make tax time as easy as possible it is important to keep all purchase documentation and all receipts. One important document is an accurate depreciation schedule and capital works schedule. The depreciation schedule is a record of the property’s assets, outlining how much you claim in depreciation each year. The capital works schedule outlines any building and construction costs and the amount you can claim each year. These two documents can make a significant bearing your deductions, so they are important documents to retain. Costs relating to visiting potential investment properties prior to purchase. If you have owned the property for over 12 months you are entitled to claim a 50% discount on the capital gain at tax time. This means that if you made a profit of $100 000 on the sale of your property but you owned it for 12 months or more, you will only pay tax on a profit of $50 000. You can only claim the part of your expenses that relates to the rental income. This is usually based on a floor-area basis. For example, if you let a room via AirBNB, or sublet part of a commercial property. Renting your property for less than normal commercial rates can restrict a number of deductions you can claim. One of the reasons many people are attracted to investing in rental properties is the financial benefits of “negative gearing”. Negative gearing occurs when the cost of owning a rental property exceeds the income it generates each year. When you negatively gear your property, you record a loss. However, some of this loss may be from deductions such as depreciation rather than a cash loss. There are a number of ways in which you can minimize the risks of negative gearing. Choose your rental property wisely – choosing a property close to major facilities such as shopping centres and schools provides appeal to a wider range of tenants, and can limit the time that the property is empty. Manage your income – ensure you have enough income to maintain the property and able to cover scenarios such as repairs and if the property becomes vacant. Insure your property – in the event that an expensive unforeseen incident occurs with your rental property, it is crucial that you have comprehensive insurance coverage to minimize the financial burden. You should have building insurance, as well as landlord’s insurance to protect for malicious damage to the building or contents, and loss of rent. Some insurers provide a combined policy which provides you with a reduced premium. Ensuring you get the most out of your rental property can be a complex and time-consuming process. At Moiler, we provide advice and tools to assist with records presentation. 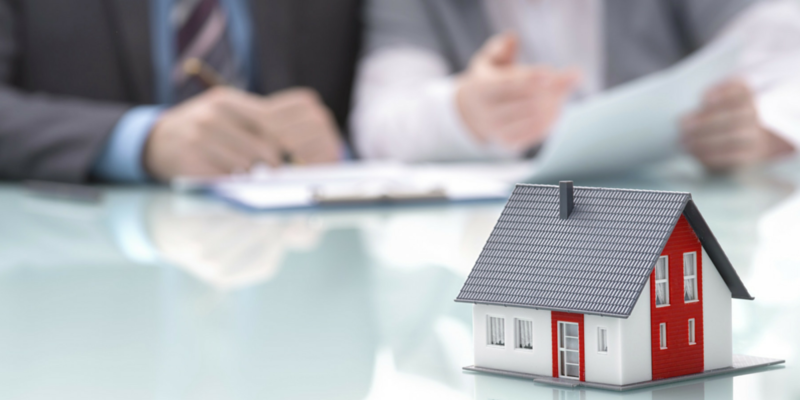 We encourage client contact to discuss any issues that you may have and provide updates on what you specifically need to do for your investment property holdings prior to tax time. Contact us to get advice on how to make the best financial decisions for your investment property, and to ensure you are receiving all of the deductions you are entitled to.